That’s an alarming statistic and very unhealthy. Australians, and it’s not just women, have an unhealthy obsession about their weight and many turn to fad diets for results. But if these diets really worked then why are obesity and health statistics worse than ever? Almost 28% of Australian adults were obese in 2014-15 according to the Australian Institute of Health and Welfare – https://www.aihw.gov.au – an increase from 19% in 1995. Fad diets can be harmful, change your metabolism and deprive you of valuable nutrients your body needs. Further, the evidence points to many reasons why these and other diets don’t work in the long term. The best way to manage weight issues is to start DOING different. The old idea of less calories in and more exercise, is no longer valid. The idea of fat shaming and bullying is not working and neither is the obsession with restrictive dieting a long term solution. Essentially, we need to be able to let go of dieting and learn to live, listen to our body, embrace our body. We need to start making sustainable changes that we can incorporate into our day, seamlessly. This way, our body will naturally shape shift, and we will be able to sustain this forever. Men and women need to understand their own unique relationship with their weight, mind, and body image in order to make long lasting changes. Your body image may not be accurate. 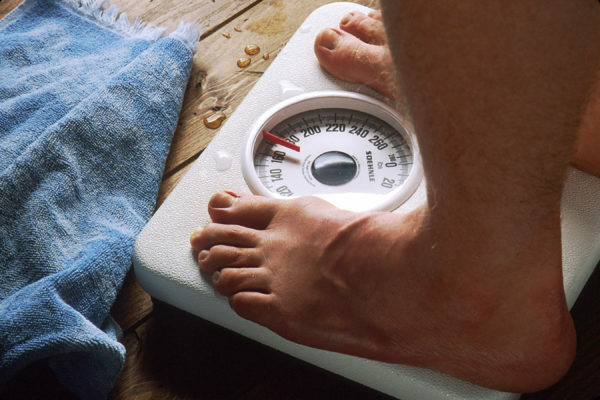 Many people think they are overweight or underweight when they are not. There is no exact or precise science that dictates exactly how much any one should weigh!! It is all based on guestimates, and the law of averages. Poor body image is often linked to dieting, over-exercising, or eating disorders. Frequent dieting could affect your mental state and physical health. It leads to disordered eating and a disordered relationship with food and body.